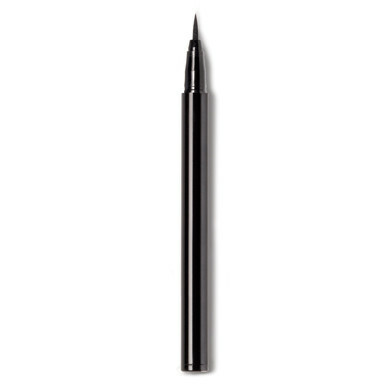 Get precision and ease of use with our new Felt Tip Eyeliner. It's as easy as using a pen. Get a perfect line every time as it stays in place all day. It does not flake or smudge.